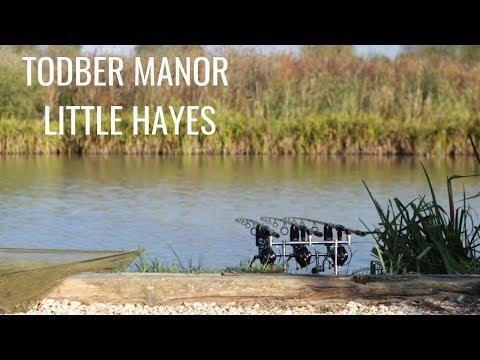 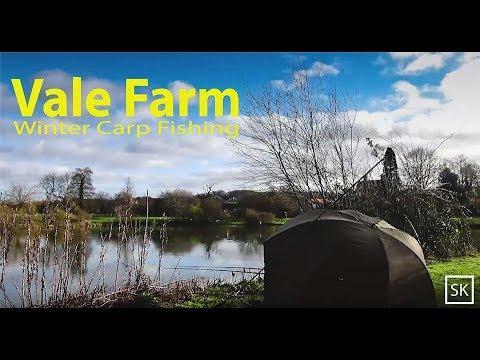 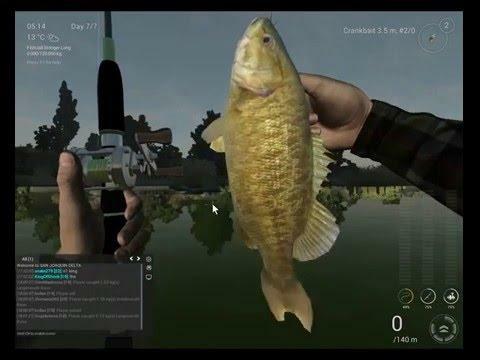 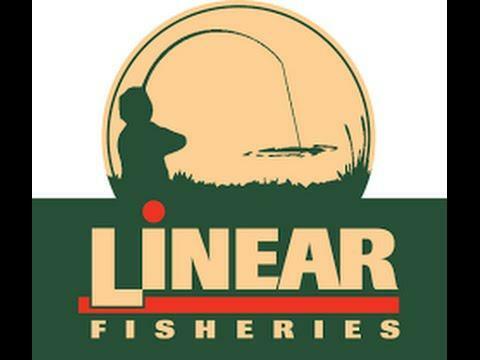 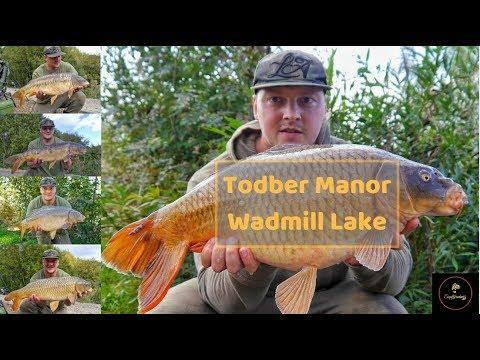 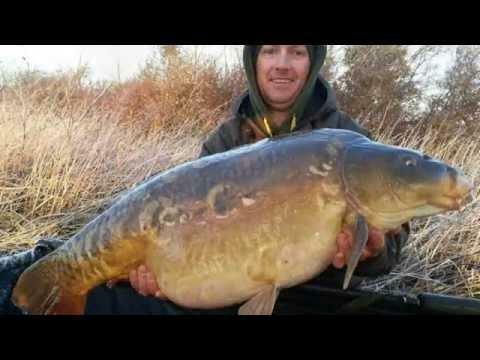 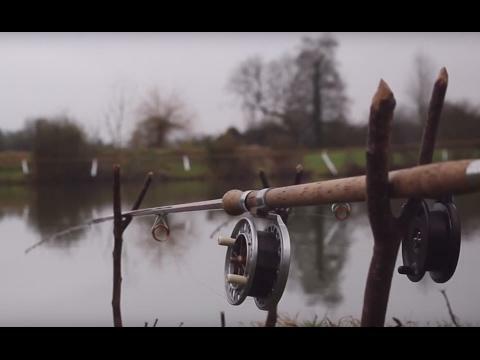 ﻿ Winter Carp Fishing At Manor Farm Fishing! 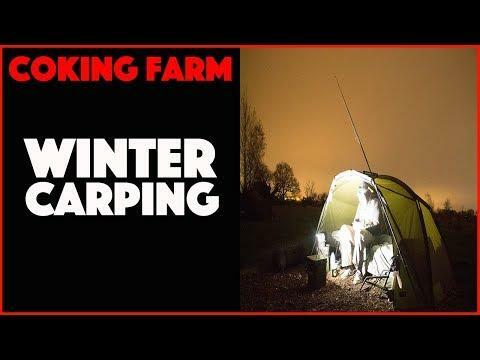 Winter Carp Fishing At Manor Farm Fishing! 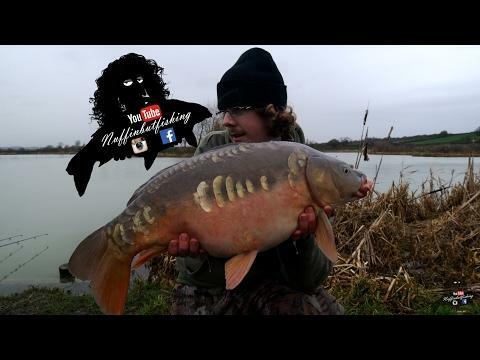 Manor farm fishing in bigleswade in winter was a fun day but i didnt catch still fun though go to manor farm and get on the nutcracker.